Laundry detergent pods were made for our convenience. But if you have young children, you may want to keep them out of your home. If a toddler gets his or her hands on a laundry pod, what do you think invariably happens next? That’s right, any curious tot will put a laundry pod in his or her mouth. One family from Texas learned firsthand what such situations can lead to. The Slaydons are parents of three, so they made adjustments in their home to make it childproof, as any responsible mom and dad would do. They kept household chemicals, including laundry pods, locked away in the cabinet their kids couldn’t reach. Heidi Word Slaydon was preparing to give her son Blaze (18-month-old at the time) a bath. She only turned away for a second, when Blaze found a laundry pod on the floor, quickly put it in his mouth, and bit through it. The pod must have accidentally fallen out of the box when someone was doing laundry, and no one noticed it was there. When Heidi and her husband Chris realized what happened, they called poison control immediately. Within minutes, little Blaze started to feel extremely unwell, and his parents rushed him to the ER. Blaze was transferred to Cook Children’s, where he had to spend 10 days in the PICU. He was on a breathing tube the whole time. 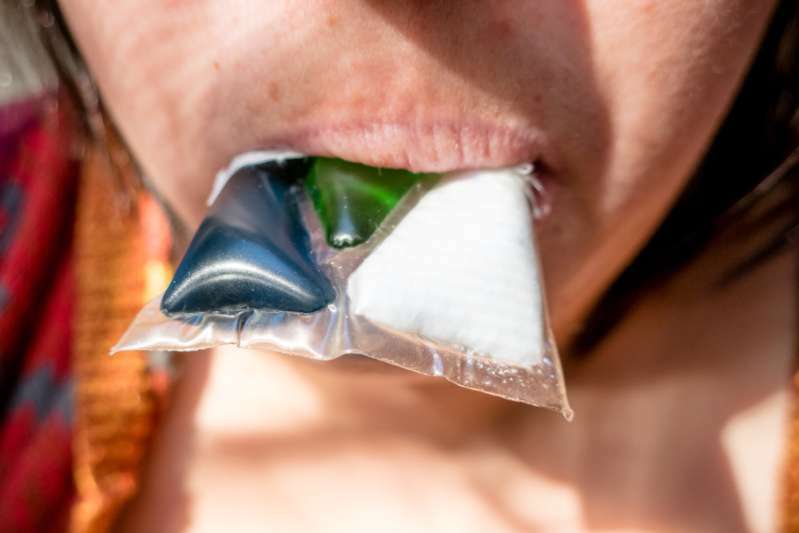 The liquid from the laundry pod caused a severe throat burn, infiltrated lungs, and a blockage of airway passage. I can’t describe the utter fear we had then. It was terrifying. One, you are so helpless. Two, it’s a child full of innocence. We aren’t talking about an 18 year old. This is an 18 month old. We can’t even talk with him about what’s going on. He’s still in diapers. What happened to Blaze could happen to anyone. In 2017, poison centers received reports of 10,570 exposures to highly concentrated packets of laundry detergents by children 5 and younger. 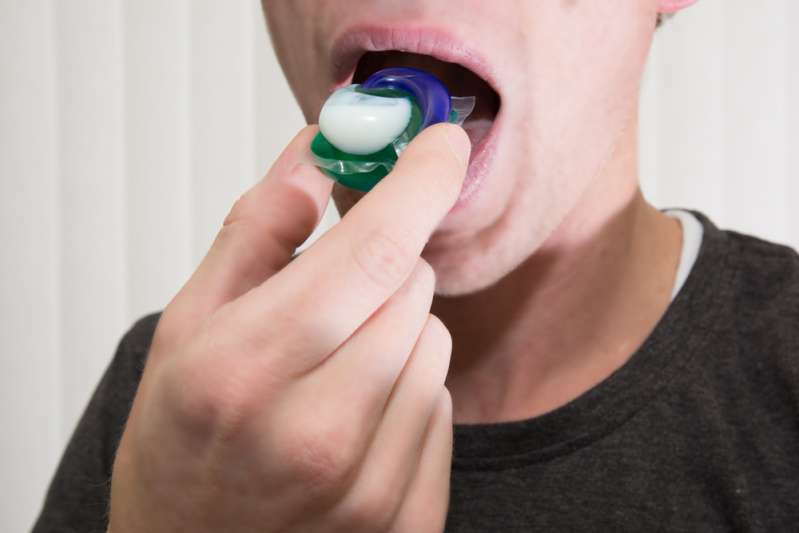 READ ALSO: Joke That Can Kill: Why Teenagers Eat Tide Pods And Why Is It Very Dangerous? It’s ironic that you are asking me about this today. Yesterday, we took Blaze back to Cook Children’s for his checkup. Blaze just turned 5, but he has to go back every 6 months. We learned yesterday he may have some long-term effects because he swallowed the laundry pod. He may have breathing issues for the rest of this life. I can’t believe the stupidity of these teenagers. We’ve all been teenagers and done something dangerous or stupid. But we are talking about ingesting poison. Eating poison … on purpose. And for what? Notoriety on a social media site? It just doesn’t compute. Chris went on to say he wished he could tell these clueless teens about the incident that could have ended his son’s life. At this age, they are supposed to know better. 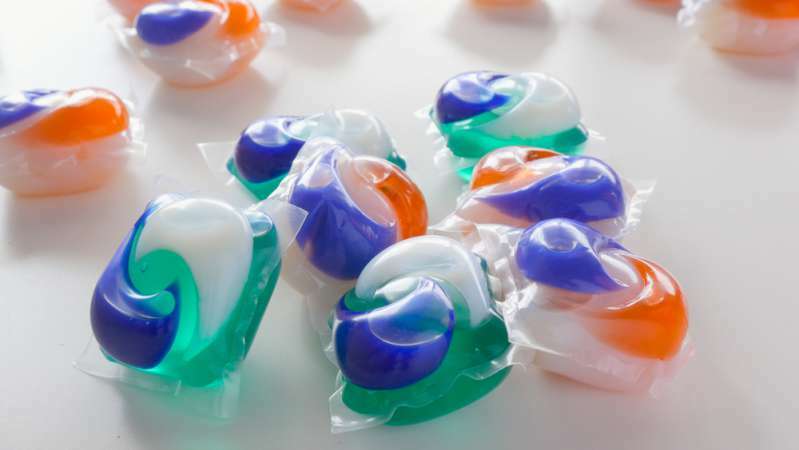 Swallowing even a small amount of the detergent found in pods can cause coughing, choking, trouble breathing, coma, and possibly death. The detergent also can irritate the skin and burn the eyes. If you have a young child, store any household chemicals in locked cabinets out of your kid’s reach. When you have to use any of these chemicals, keep an eye on both the container and your child, and put the chemical away immediately after use. Keep laundry packets in their original container with labels intact. Remember that kids can be very fast. It’s best to do everything in your power to prevent accidents than to deal with their lasting consequences. Keep your kids safe!